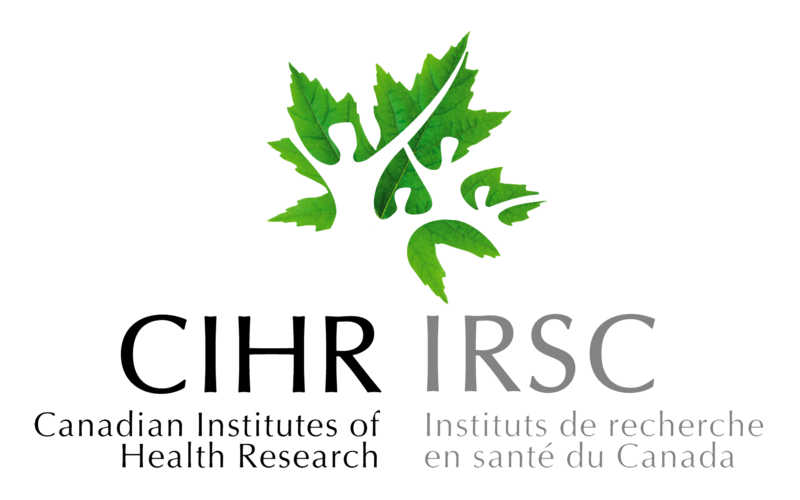 We are very pleased to announce that we received news of the success of our cohort funding application to CIHR. We have received funding that will help support the Engage cohort over the next four years. Many thanks to the team who worked on this application especially the Montreal team for taking the lead. As we open a new chapter in Engage, we look forward to continuing our excellent teamwork and the further advancement of gay and bisexual men’s sexual health in Canada. While we awaited a response from CIHR, we were working diligently to secure funding for the cohort through other streams. Most recently we submitted an application for a CIHR Centres for HIV/AIDS, Hepatitis C and STBBIs Research. This large grant application brought together nearly 90 collaborators from around the country. If funded, this will support the Engage cohort and expand our impact beyond research and into policy. The results of this application will be released in a few months.